Deep cleaning is a specialized field. In order to deep clean your upholstery, you need a team of cleaning experts rendering deep cleaning services. DC Carpet Cleaning should be a household name when it comes to sofa, upholstery, and furniture cleaning because from the time we receive a client until we complete our job, we strive to deliver the best and won't settle for less. Most services succeed in cleaning simple furniture, but tend to shy away from challenging and complex designs. We actually pride ourselves on what others fear and will not ever turn you down. We deal with cleaning a whole range of furniture, from sofas, leather furniture, to recliners and arm chairs, and everything in between, like ottomans, sleeping bags, etc. DC Carpet Cleaning also specializes in mattress cleaning, a service that is closely related to upholstery cleaning with the same great results. We offer deep cleaning, stain removal and sanitizing for mattresses of all sizes. Check our mattress cleaning prices now! When it comes to upholstery cleaning, DC Carpet Cleaning utilizes the process of steam cleaning, which is known to sanitize and produces excellent results. The steam is effective for isolating and removing dirt in the form of minute particles or scales from hair and skin. Following this, we do a through the enzyme cleaning, which encourages color and texture rejuvenation and reaches the furthest nooks and crannies of your sofa, chair or any other furniture piece. The last stage is the drying state, which varies for each piece of furniture. When it comes to resources, we of course start off with our human resources, who are very well trained, not only in their expertise, but also in customer care. Our equipment is state-of-the art material, but our staff is what ensures that we leave a positive and lasting impact with our clients. The bottom line is we are among the most affordable cleaning services in your area. We are faithful to our clients and we survive in the market because of you. Without your satisfaction, we are simply another service provider. 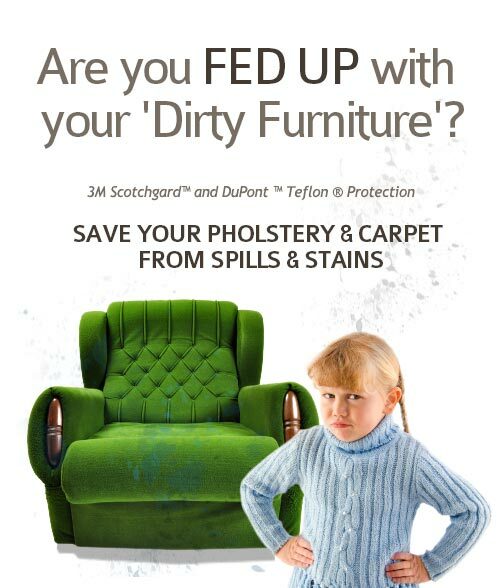 Call us now or use our free estimate form, enjoy cleaner furniture with DC Carpet Cleaning 202-683-4270.